Yesterday we heard that Apple are expected to announce their new iPad 5 at a press event on the22nd of October, and now some more photos of the iPad 5 have appeared online. The latest photos come from Sony Dickson, who has posted a number of photos of the iPhone 5S before it was announced, and also the new iPad Mini 2. 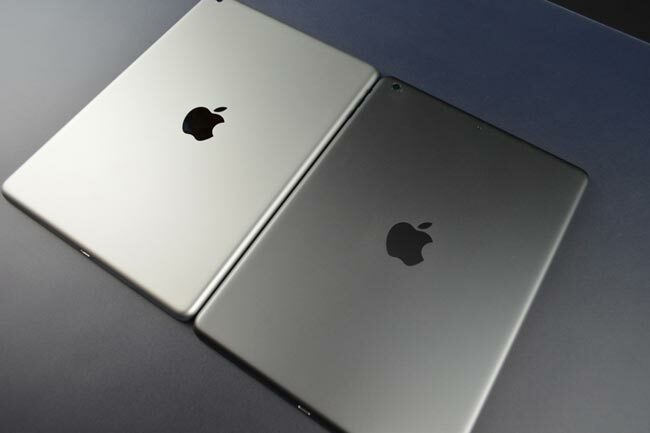 The photos below give is a look at the new Space Gray version of the iPad Mini, the device is expected to also come in gold and silver, like the new iPhone 5S. 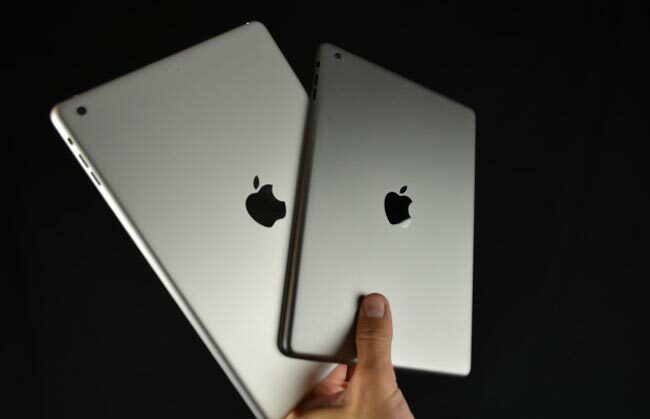 What we know so far about the new iPad 5 is that it will be slimmer and lighter than the existing model, and the tablets design will be similar to that of the iPad Mini 2. The iPad 5 is expected to share similar specifications to the iPhone 5S, which will include Apple’s new 64-bit A7 processor, and also the new iSight camera, which is an 8 megapixel camera, this camera first appeared in in the new iPhone 5S. As well as the new iPad 5, we are also expecting to see the iPad Mini 2 at Apple’s press event, this device is also expected to be powered by Apple’s new A7 processor and will also feature an 8 megapixel camera. 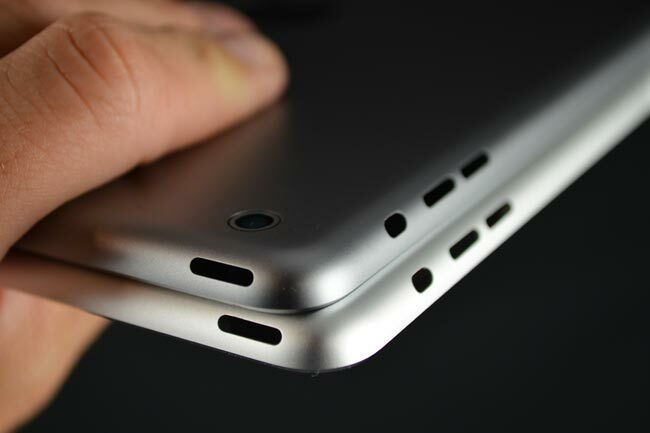 We should have full details on the new iPad Mini 2 and iPad 5 at Apple’s press event on the 22nd of October, the event has yet to be officially announced by Apple.